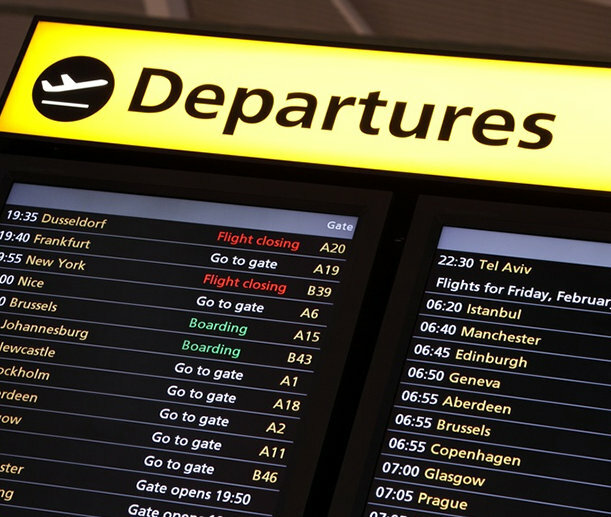 Your holiday is booked, your destination is chosen, all you need now is to pack your bags and ensure you've got a reliable taxi company to pick you up and take you quickly and safely to the airport and be there for you when you return. The the last thing you need to worry about is a taxi not showing up, so for a reliable, professional and friendly service, book Causley Cabs. 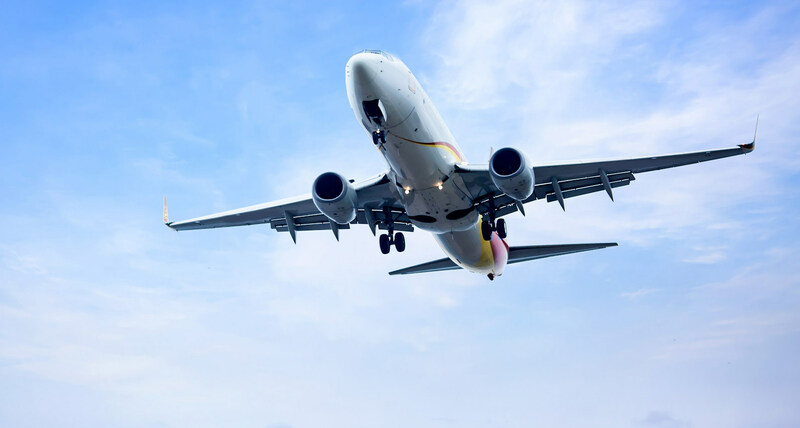 Our airport transfer service is coordinated with precision to ensure that all our customers arrive to their destination airport on time and aren’t waiting to be picked up once they land. From home, office or hotel, we’ll get you to any airport on time in style and comfort. Whether it's Exeter, Bristol or Bournemouth airports or further afield including London Heathrow, Gatwick, Stanstead and Luton. We pride ourselves on reliability, great service and competitive set fares to and from all UK airports. Book one of our affordable cabs today by calling us on 01297 642011or complete our quote request form and we'll get back to you to confirm price and availability.